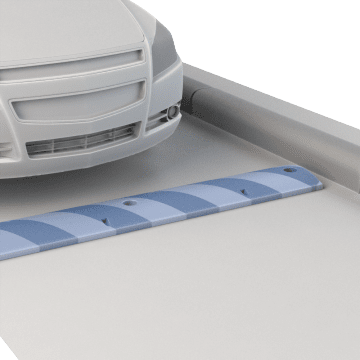 Keep vehicle speeds in check with speed bumps. 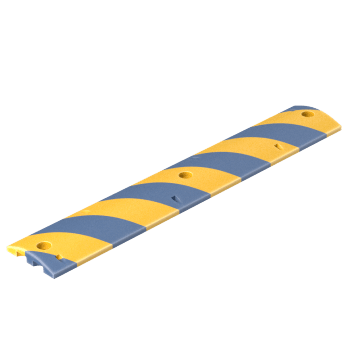 Install them near pedestrian crossings, in parking lots, and in other locations where speeding would create a safety hazard. 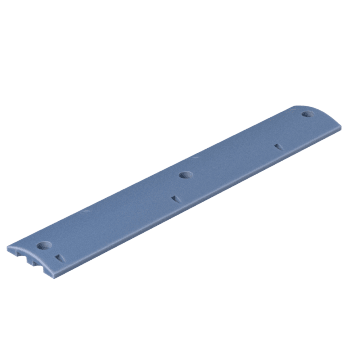 These basic speed bumps are suitable for a wide range of applications. 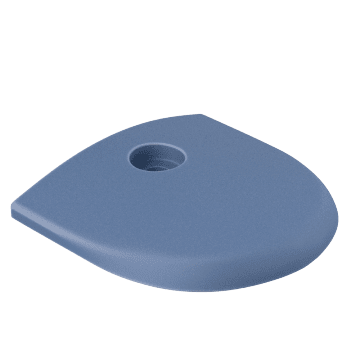 Install these end caps on compatible general-purpose speed bumps to round off the ends for a finished look. 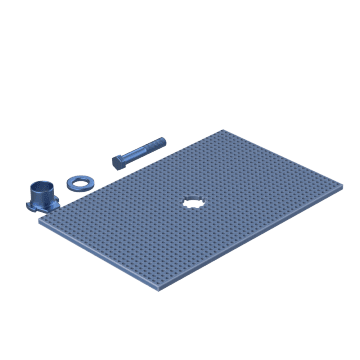 Use this equipment to securely install speed bumps at your facility.